A base coat is a clear polish. It is used on bare nails to create a clear canvas for the nail-polish that will follow. Base coats usually have a light pink or cream coloured tint and are mostly transparent. They are also available with enriched proteins like vitamin E. The main advantage of using these is that they help in strengthening the nails, thus preventing them from chipping and breaking. Sally Hansen is a well-known international cosmetic brand that is now available in India. 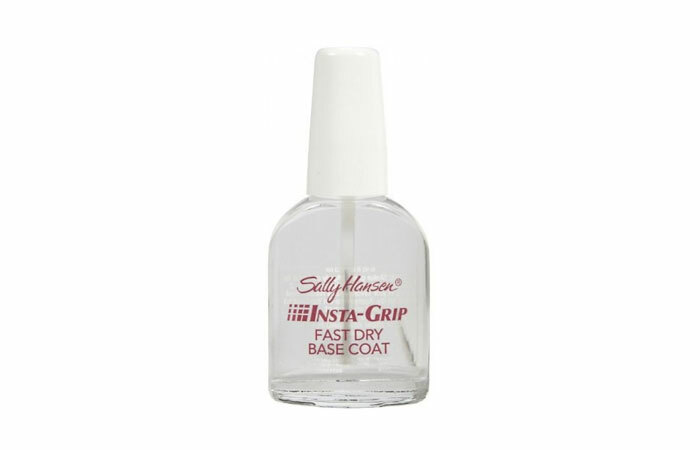 The Sally Hansen Insta Grip Fast Dry Base Coat is one of the most expensive top coats available in the market. It gives your nails glossy shine and protects them from breakage and chipping. Using this base coat will help your polish last longer. Konad Regular Polish is an affordable nail polish base coat. If you are on a budget, then this base coat is a good option. 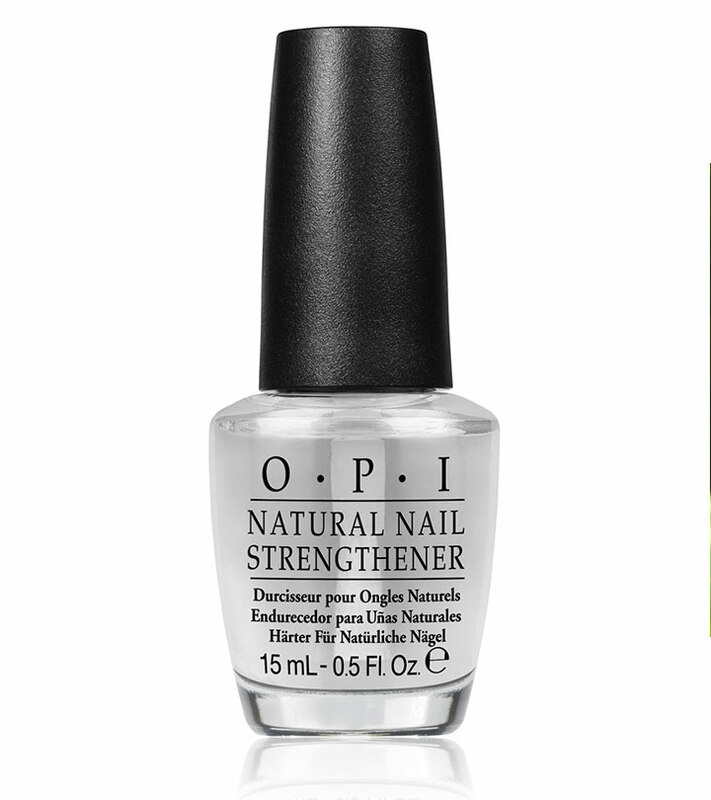 This is quite fast drying and will give your nails a classy lacquer finish. If you want a nail polish which can work both as a top and base coat, then this is the one you need. If you’re not looking for something that you want to use for a long time, then this can surely work as a onetime investment. 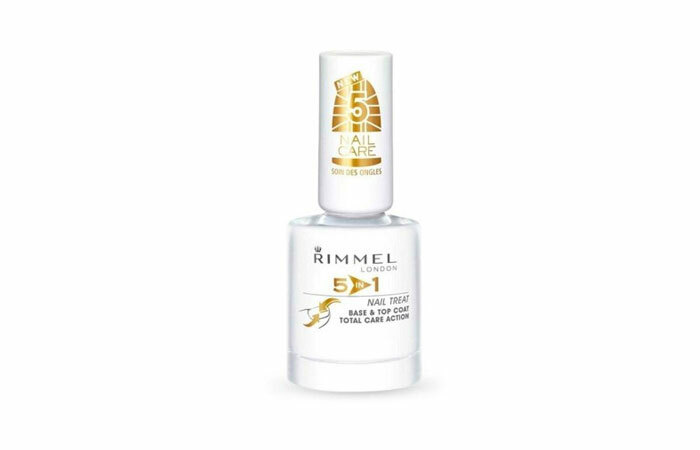 Rimmel London base coat provides good strength to your nails. It works as a base coat as well as a top coat. Sally Hansen Double Duty Base and Top Coat is a multipurpose product. You can use this both as a base and top coat. Though it’s on the expensive side, it’s good if you’re looking to do up your nails for a special occasion. This base coat adds shine, at the same time provides strength to the nails. 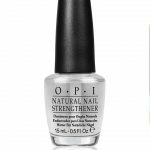 If you are looking for one of the best base coat nail polish products, then you should definitely try the OPI Nail strengthener. 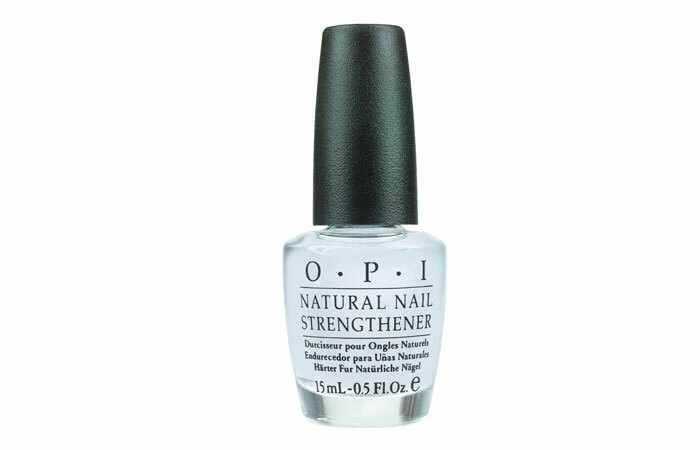 This base coat from OPI is used and endorsed by salons worldwide because of the outstanding results it gives. It completely protects your nails from breakage and also maintains the natural nail colour. 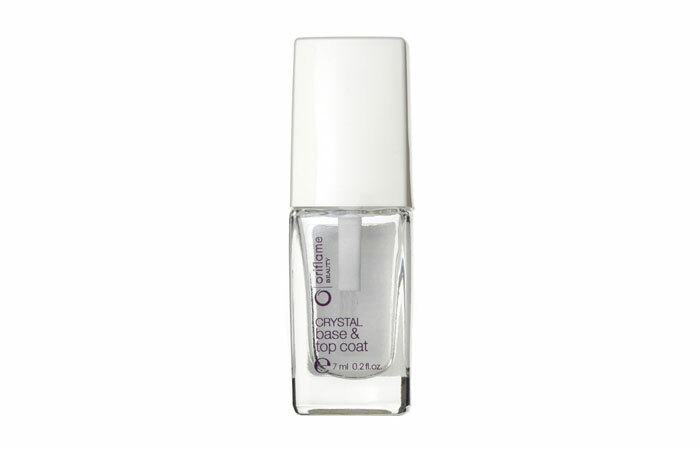 The Oriflame crystal base and top coat is a great budget base coat. It is hard-wearing and protects your nails well while giving them a pretty shine. The product is also long-lasting and wears up to 7 days. 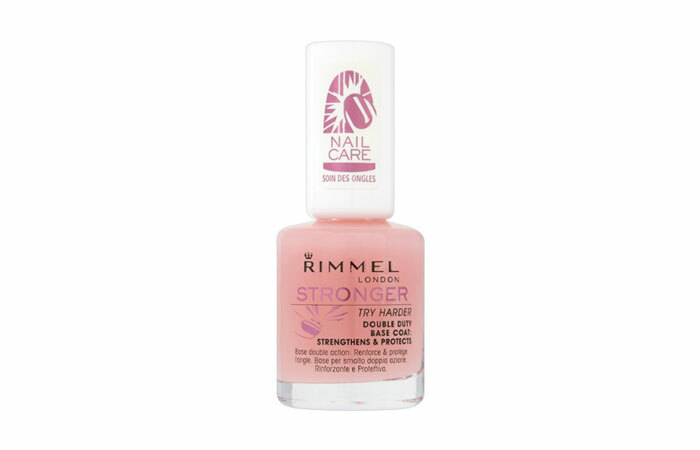 Rimmel Stronger Try Harder Double Duty Base Coat strengthens and protects. It is enriched with calcium and keratin, adds strength to weak nails and provides shield against damage. The product is easily available online. Sally Hansen Ultimate Shield Base and Top Coat is another multi-use product. It is a fortifying base and top coat nail polish that dries quickly. It gives a protective shield to your nails, while preventing chipping and peeling. The added advantage is the UV absorbers which help prevent your nail paint from fading. 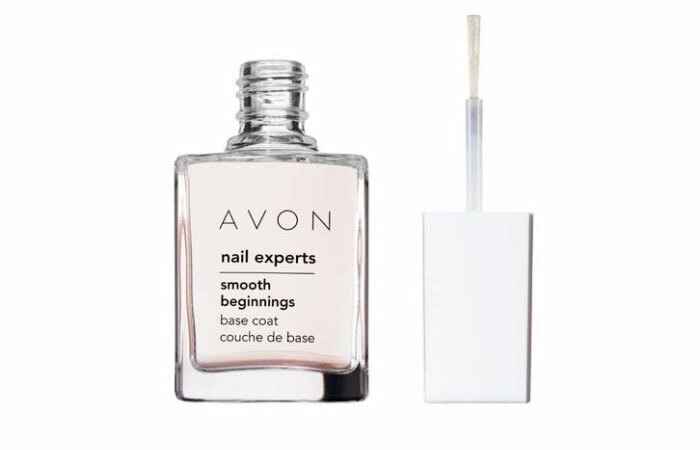 The Avon nail expert’s smooth beginnings base coat is a popular budget base coat. It is hard-wearing and protects nails well. The base coat gives a pretty shine and is long-lasting. Konad Regular Polish is an affordable base coat that is especially loved by most teenagers. It is fast drying and colour free, and helps bring out your nail colours really well. Have you ever tried any of these base coat nail polish products? If so, which one and what is your feedback on that base coat? Share your comments with us. Are you interested to try out different nail arts? Then there is a free app for nail art tutorials you can download and learn those beautiful designs.